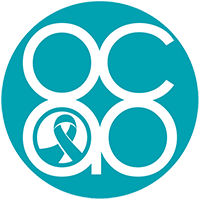 Survivors and supporters interested in the latest in ovarian cancer are invited to attend this evening dinner program. The program will feature a presentation from Dr. Dennis DeSimone, Gynecologic Oncologist, as well as a panel of local experts. Program and dinner will be provided free of charge. Sponsored by Mount Carmel, Ovarian Cancer Alliance of Ohio and Tesaro.